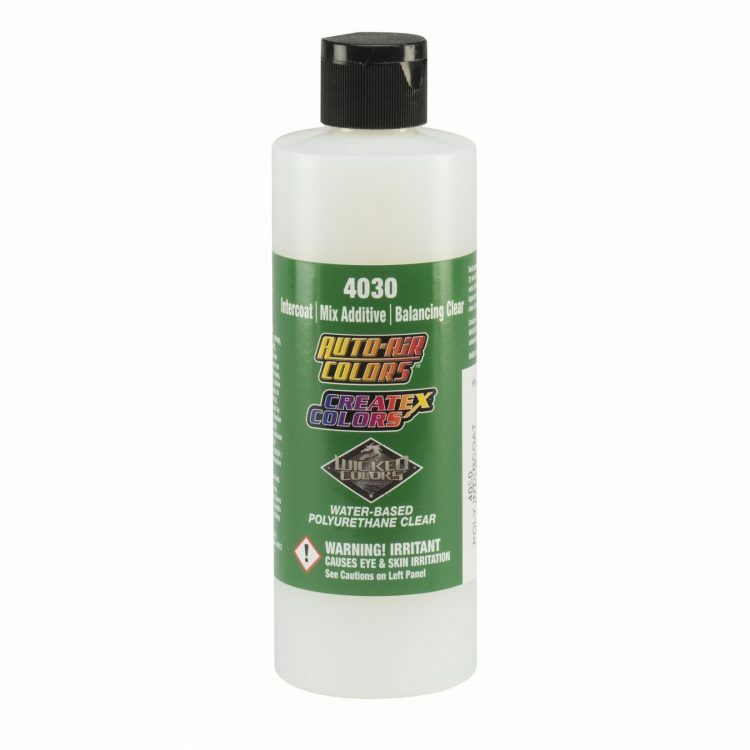 4030 Intercoat Clear – A non-catalyzed, polyurethane, water-based clear. 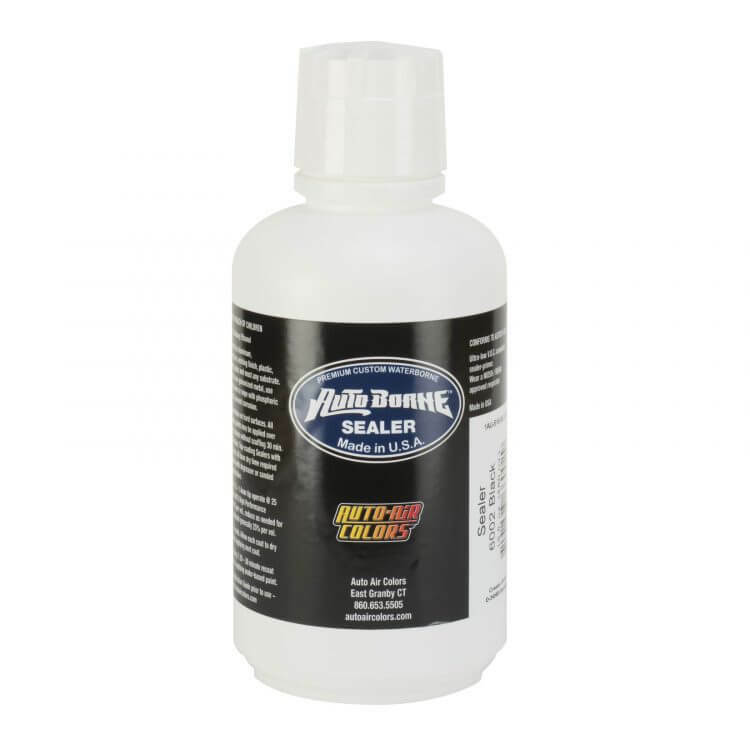 For use with automotive & hard-surface applications. 4030 has 2 functions: 1) an intercoat and, 2) an additive mixed with any Createx Colors brand for improved spray performance and coating durability. 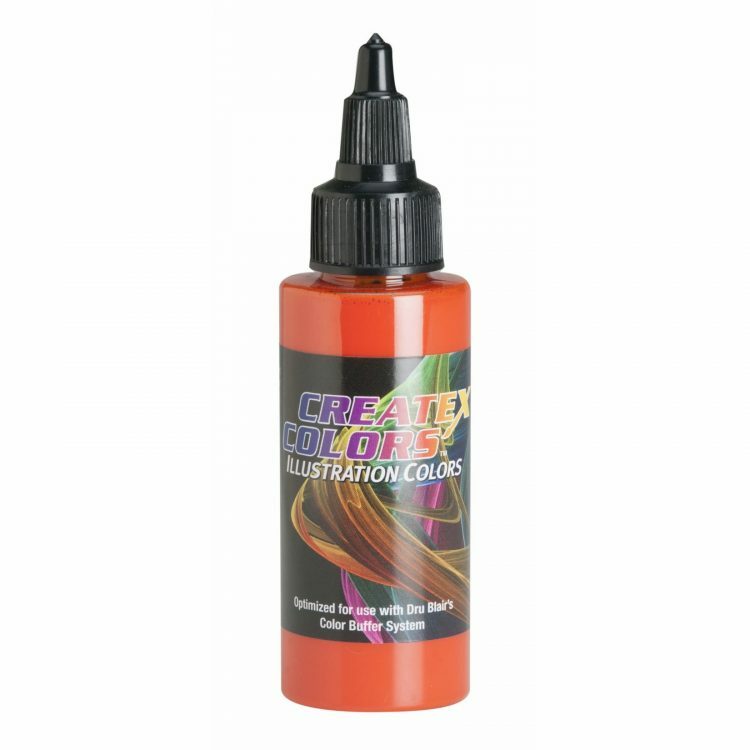 Mix Additive: Recommend for use with Auto Air Colors, Candy 2O, Wicked Colors and Createx Illustration Colors hard-surface & automotive applications. + Mix 10% per volume (9:1) or greater directly with paint. Mix well. For best performance, allow mix (including reducer if any) to acclimate for 10 minutes minimum prior to use. + 4030 is not a reducer as paint viscosity is not truly lowered. Use 4012 and 4020 Reducers along with 4030. + Candy 2O must be mixed with 4030 for color formation and coating integrity. Mix 10% or more. + 48 hour pot-life after mixing with 4030 Intercoat. Keep colors capped airtight after use. + When using a spray-gun and applying base color with an airbrush, 4030 improves flow upon contact with surface for a more level finish. Metallic orientation and dye dispersion in Candy 2O, is greatly improved as is the resistance to cratering when medium coats are applied. 4030 also promotes a more durable, scratch resistant finish after air drying. 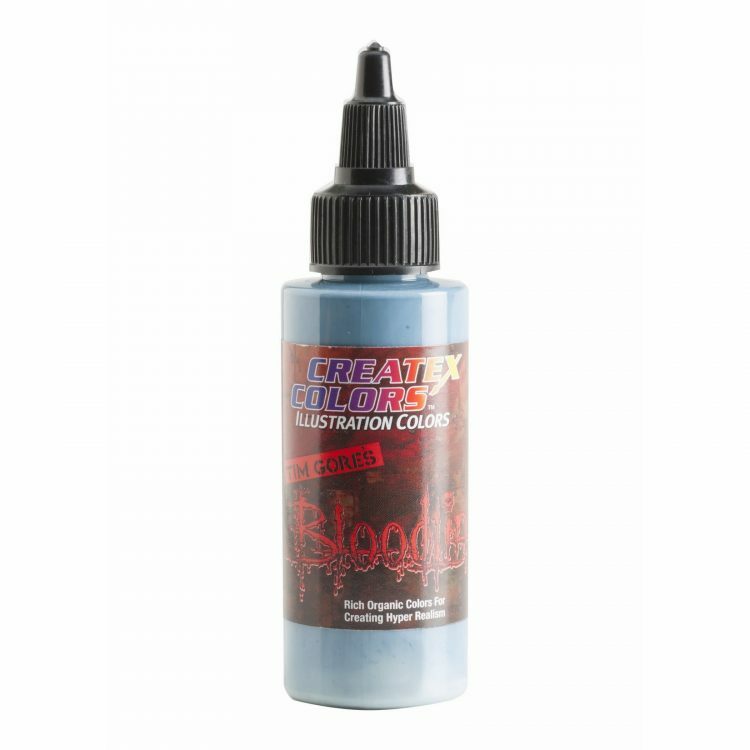 Inter-coat: May be used as semi-gloss, protective clear used over base colors prior to graphics. + 4030 dries to a flat, hard and level surface perfect for taping and masking onto with reduced chance of under-spray. 4030 dries to a much flatter surface compared with 4004 Transparent Base and is recommended as Intercoat clear to protect during taping. + When 4030 is used as an intercoat over base Candy 2O colors, 4030 should not be applied a second time as additional application of 4030 can re-activate first application allowing candys dyes to bleed though subsequent colors. Instead, use 4004 Transparent Base as a non-reactive barrier between subsequent candy applications.